Inspire Fitness for Wellbeing - About us - Gym in Balwyn North near Doncaster Mont Albert and Kew. Inspire Fitness for Wellbeing is an Award-Winning Gym in Balwyn North with a team of Accredited Exercise Physiologists and tertiary qualified Personal Trainers. 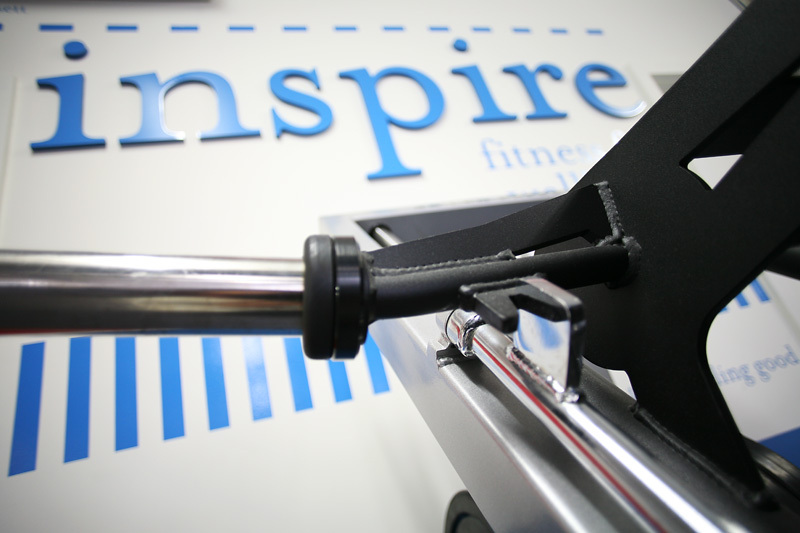 Inspire Fitness specialize in tailoring individual exercise programs to the unique needs and demands of your body! YOUR BODY is UNIQUE – so your exercise program must be customized to your individual health, medical, bio mechanical and postural needs. These needs and requirements of your body are established in our initial screening and assessment process – designed by our Exercise Physiology team to scientifically analyse and assess your body prior to commencement. Based on our in depth screening and assessment; and in conjunction with your health and fitness goals, the team at Inspire fitness will design an individual exercise program to ensure you reach your health and fitness goals faster and more efficiently. Founded in 2001 by Brendan Rigby AEP– an Accredited Exercise Physiologist with an honours degree in Exercise Science – the focus of Inspire Fitness is to provide tailored health and fitness plans in a friendly and supportive gym environment. Simply put – Inspire Fitness understands the unique fitness needs of each individual and expertly customizes a lifestyle plan to address your individual health, fitness and lifestyle goals. Your body is unique, so your exercise plan must address this uniqueness! This friendly and supportive Award Winning Gym has been founded to ensure your fitness, weight loss and health success. Our expert Exercise Physiologists and Personal Trainers are selected and trained to an industry-leading level of gym exercise knowledge, so that you are guaranteed to reach and then exceed your health and fitness goals – safer and faster! The Inspire Fitness blog is an opportunity for us to connect directly with our members and the world. We aim to develop this health and fitness blog as an information resource, drawing on the expertise of our highly qualified and experienced staff.